In today’s business climate of corporate transparency and accountability, an organization’s officers and directors face a myriad of employment-related exposures. In the past few years, we’ve experienced an unprecedented number of corporate scandals and have seen directors and officers increasingly held accountable for their actions. 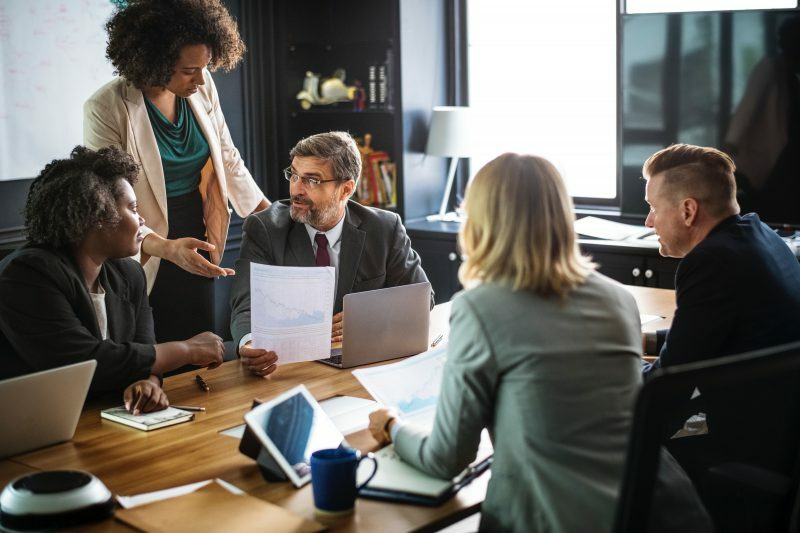 While the trend of corporate accountability may seem to be applicable only to large corporations, privately held companies, including non-profits, are not exempt from litigation arising out of the management decisions of their boards. Regardless of your company’s size, the legal costs associated with a lawsuit can be crippling. If your company does not insure this risk, qualified directors and officers may be hesitant to join your team for fear of personal liability in the event of an error. To help recruit strong leaders as well as ensure the well-being of existing leaders and your company, a directors and officers liability insurance (D&O) policy should be part of your comprehensive risk financing strategy. Indemnification provisions are typically included in the charter/bylaws of a corporation. While an important risk component, small to midsize privately held companies or non-profit organizations often do not have the financial resources to fund such indemnity provisions. A D&O policy provides an extra blanket of security in the event of a covered loss. A “fraud” exclusion is typically included in a D&O policy, which eliminates coverage for losses due to dishonest or fraudulent acts or omission, or wilful violations of any law or rule. Policies require the insured to retain a portion of the risk uninsured. This amount varies—speak to your KRG Insurance Brokers representative for guidance. In addition, some D&O polices can be endorsed to provide employment practises liability (EPL) coverage and/or fiduciary liability. Whether you’re a non-profit, privately held or a public company, it is likely that your business can benefit from a D&O policy. Since there is no such thing as a “standard” policy, a professional broker is invaluable when you go to purchase D&O coverage. At KRG Insurance Brokers, we make it our priority to understand your organization and assist you with customizing policy language to meet your unique needs. Contact KRG Insurance Brokers today to learn more about D&O protection options for your company.